After yesterday's Frightened Rabbit, it was simply too tempting to follow down this particular hole in this wondrous psychedelic number written by Grace Slick. So familiar now, almost a cliche for its era's association and yet still fresh and otherworldly, it's easy to underestimate the influence and innovation of this song n the golden age of psychedelia, even when Pink Floyd were still finding their feet. Mixing drug references with scenes of Lewis Carroll's famous Alice books, the song was written in 1966 when Slick was still in the San Francisco rock band, The Great Society. 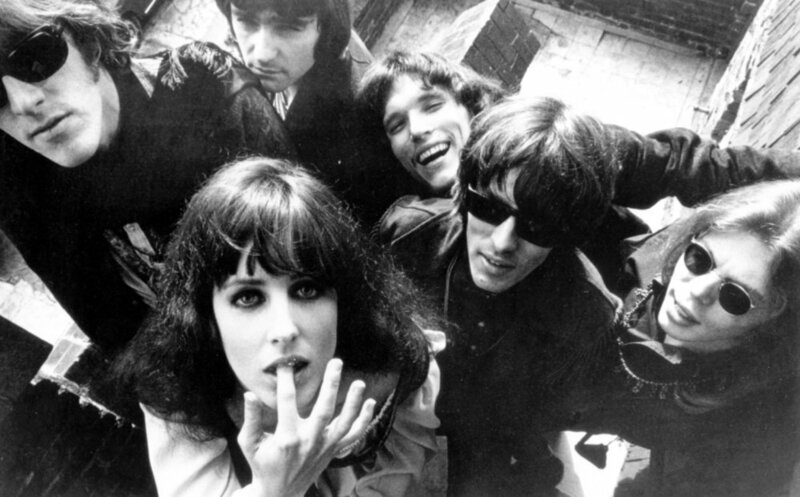 After they broke up and she joined Jefferson Airplane, and it appeared on their 1967 album Surrealist Pillow. As well as Slick's distinctive voice, the songs power comes in it's slow but remorseless pace, and a wonderful guitar by Jorma Kaukonen. Covered by many artists from George Benson to Emilíana Torrini, it will be forever associated with acid trips and the craziness of the Vietnam War when it was used powerfully in the 1986 film Platoon, as well as Terry Gilliam adaptation of Hunter S. Thompson's Fear and Loathing in Las Vegas, and many other films and TV programmes.